Dokuga is now on Facebook! TOPIC: Dokuga is now on Facebook! 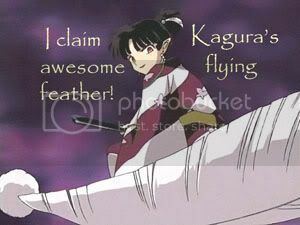 Idk if I'll ever get into my old fb, I'm locked out & when I try to get in it says "can't verify try again later"
I CLAIM "SESSHOMARU'S TOXIC SPRAY" IN THE CLAIM GAME! Broken am I, be as it may. I see not the blood that flows in depth with my own. I will defeat you with all the demons I call. Darkness will reign and you will fall.